The Deschutes River stretches approximately 50 miles long, originating in the Cascade mountains and emptying out into Budd inlet located in Olympia Washington. The Deschutes offers a variety of fishing opportunities with sea run Cutthroat, Salmon, and Steelhead. The river is mostly known for it’s King Salmon run during the fall, but the upper is great for trout fishing. For Deschutes river fishing access see our Lunker maps below. 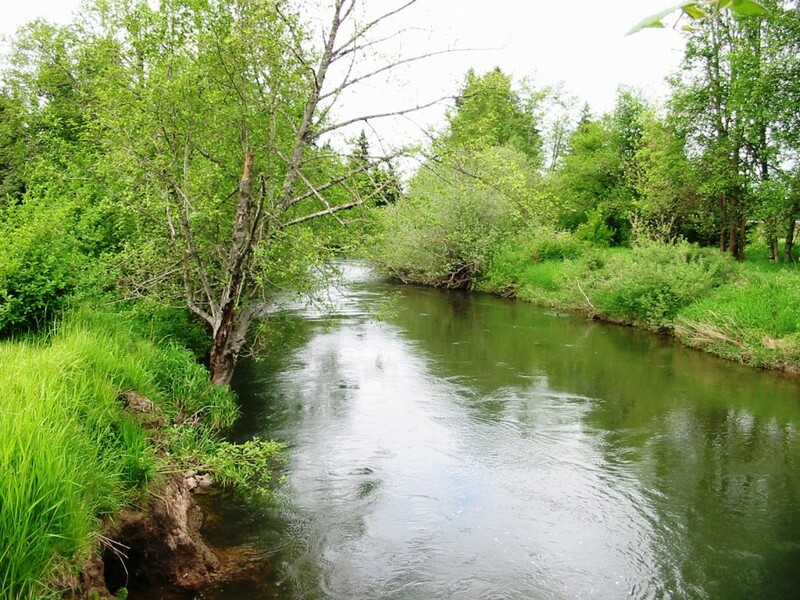 To view a chart that indicates when Chinook salmon run this river become a member of Lunkersguide.com Today!!!! This river generally opens up for Salmon season in July and closes around mid October. Trout on the Deschutes are generally catch and release. Deschutes River Water Levels are provided by the United States Geological Survey data system. Become a member of Lunkersguide.com to view a map of the top ten public fishing access locations on this river.